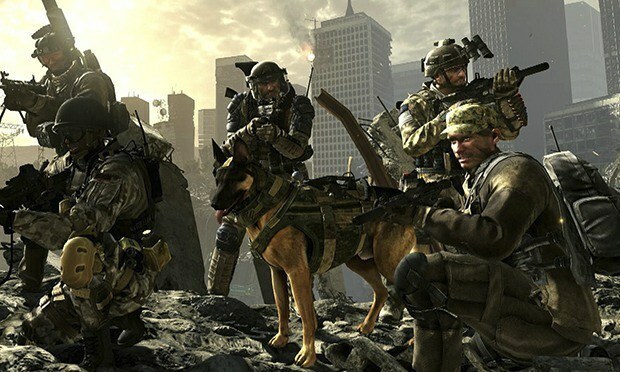 Seasons change, new consoles come out, a new generation begins, but as far as Activision’s Call of Duty franchise is concerned, it is here to stay. The company today announced that their latest installment, Call of Duty: Ghosts, is the number one pre-reserved Xbox One title at major retailers in North America. “Call of Duty: Ghosts is the No. 1 best-selling game on PS4 in North America at Best Buy, GameStop, Target and Walmart, and also the No. 1 pre-ordered Xbox One title in North America at those retailers for launch,” said Activision CEO Eric Hirshberg. “We couldn’t be more excited about the consumer response as we look forward to this Friday’s release of Xbox One. As we’ve said before, it’s a great time to be a gamer, and a great time for Call of Duty fans,” he added. Call of Duty’s popularity on the Xbox 360 is now seemingly transitioning to the Xbox One; something Microsoft would be very happy to see. But nothing would make Activision more happier than seeing the game dominate not only one console but the other as well. Call of Duty: Ghosts is also the most sold game so far on the PlayStation 4. According to VGChartz, the game was the number one seller during the first week of the console’s launch, selling 703,638 units in the first two days; where the week was only two days long. Xbox One launches this week on the 22nd for $499.